NFL Rough Draft has consistently been rated as the most accurate website and media source at projecting value of NFL draft prospects according to both The Huddle Report and The Athletic's Arif Hasan. The Huddle Report scores media sources based on how many players on Top 100 boards get picked within the first hundred overall selections. 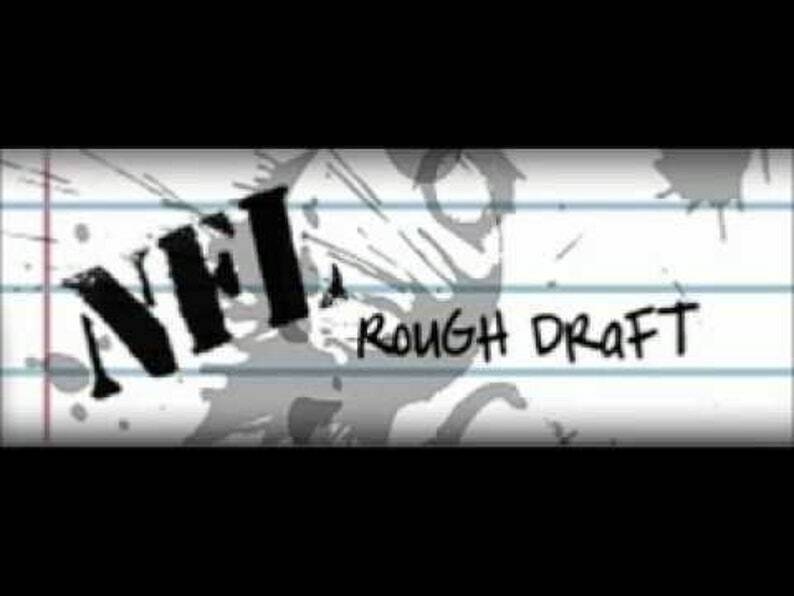 Last year, NFL Rough Draft topped the charts with the second highest winning score of all time. While we take pride in our success identifying which rounds players will be selected, it's also our contention that more importance should be placed on how well our board performs once athletes actually begin their pro careers. For example, Dak Prescott was in our 2016 Top 100, but we did not get a point for him in The Huddle Report rankings because he was selected late in the 4th round. Thankfully, Arif Hasan (now working for The Athletic) recently began scoring the accuracy of media boards based on player success 3 years later. NFL Rough Draft also finished 1st in those rankings last season and sits atop the all-time accuracy leader board. According to Hasan, we have predicted which prospects will become quality professional players better than everyone, including actual NFL executives. Last year, we made good on our promise to deliver the most accurate draft board to our readers and we're striving to do even better in 2019. When you purchase our draft value chart, you get immediate access to the 6-page pdf of prospects listed by position and round. Over 1,700 players are included in our guide, which also includes the top 100 projected priority free agents for each position. You will also be sent updated versions for no additional cost if news breaks and we have to make changes. When Ray and I watch the draft, we have this chart in front of us. We heard from many people who brought our cheat sheet with them to Dallas last year and also those who thanked us for making it easy for them to quickly and easily check to see if their teams reached or landed a steal in the mid to late rounds and even in undrafted free agency.